Sephora, an unrivaled global player in the beauty industry with both an online and offline presence, has been offering an innovative and multichannel shopping experience since 1969. Today we’re taking a look at the beauty brand’s internationalisation strategy. 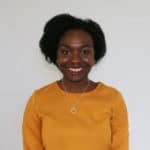 Roxanne Gaillard, Traffic Manager at Sephora, explains to us how the beauty brand simplified its strategy, leading to its internationalisation. Often a trend setter and industry pioneer, Sephora offers its clients over 15,000 different products which are available “at Any Time, Any Where and on Any Device”. With a network of physical stores that boast a digital retail experience (the brand has over 2,000 points of sale), as well as its ecommerce site and mobile application, Sephora is multiplying its points of contact in order to provide customers with a more innovative and personalised experience. The brand has recently launched the “New Sephora Experience”, a brand new connected store concept. By complementing physical and electronic commerce, the brand offers greater flexibility in the buying journey. For example, their Click and Collect service gives buyers the opportunity to order products online and collect them in-store for free in just two hours. The beauty brand has a presence in over 30 countries, and in 2016, went on to conquer three further markets by working with Lengow. Since 2013, Sephora has been using the Lengow platform to optimise its product catalogue management: centralisation, segmentation, increasing visibility, managing all the marketing campaigns on different marketing channels. The brand has been distributing its products on price comparison engines, affiliation and retargeting platforms. In addition to the French market, Sephora was soon sending its product catalogue out in the Italian and Polish markets, and went on to distribute its products on new markets. In 2016, Sephora launched in Spain, Switzerland and the Czech Republic. Lengow guarantees each international team at Sephora a well structured product feed for each country. With the possibilities and guarantees offered by Lengow, we can easily proceed our international development with no stress. 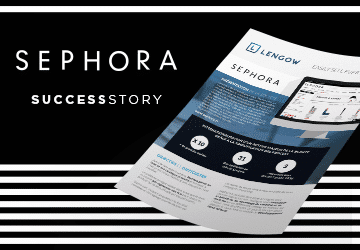 Sephora regularly uses Lengow’s automatic rules in order to optimise and adapt its catalogue and manage all its campaigns on the Lengow platform. 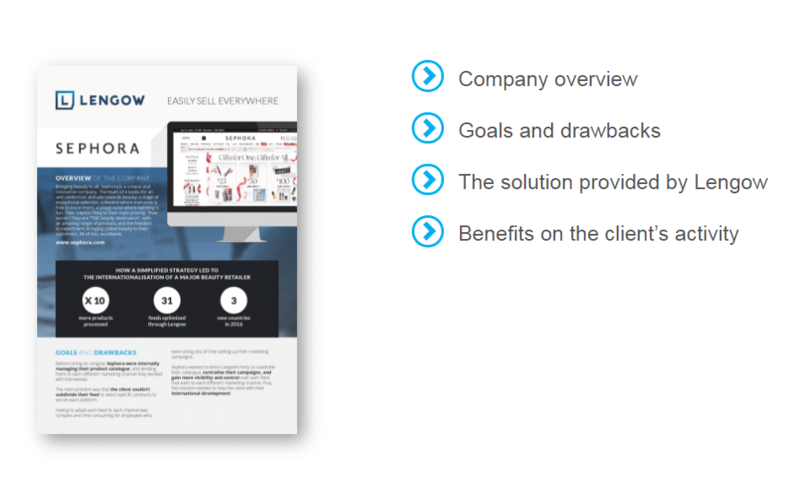 This feature gives the brand the ability to carry out promotional campaigns and to send only certain branded products to specified marketing channels over a given time period. To date, the brand has more than 30 optimised feeds with Lengow and plans to launch on new markets in 2017.